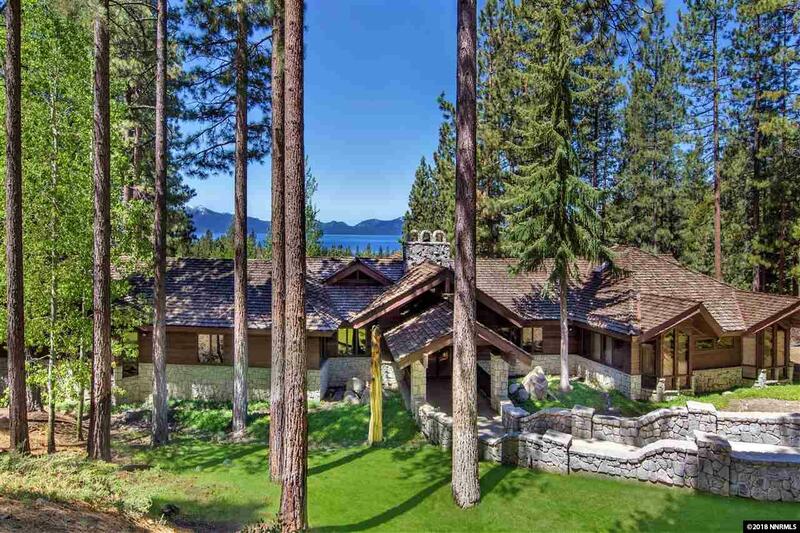 Historic Glenbrook, Nevada, on the northeast shore of Lake Tahoe, epitomizes the qualities of a rural lakeshore community. 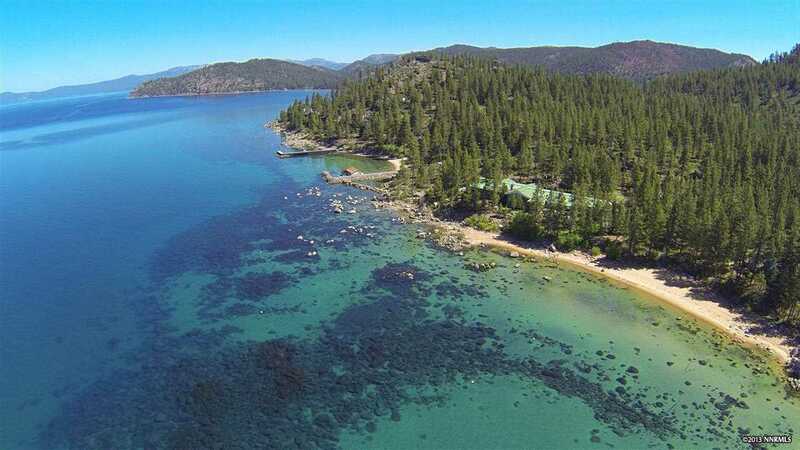 Historians believe that Mark Twain first viewed Lake Tahoe from the meadow where Glenbrook Creek flows into the lake. 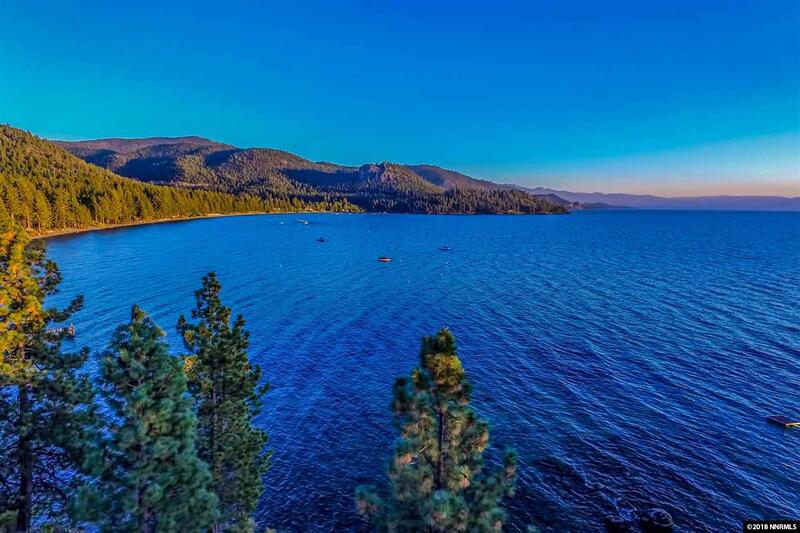 Upon viewing the lake, Twain declared that it was.".... 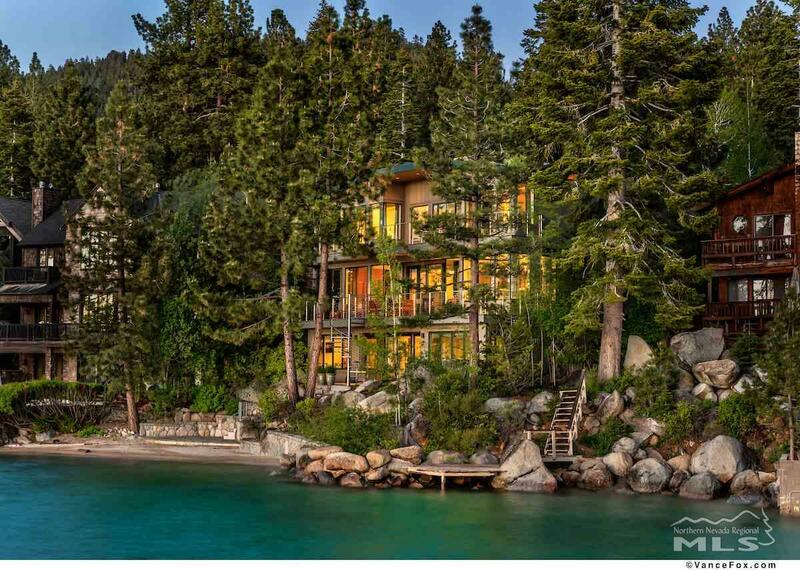 the fairest picture the whole earth affords." 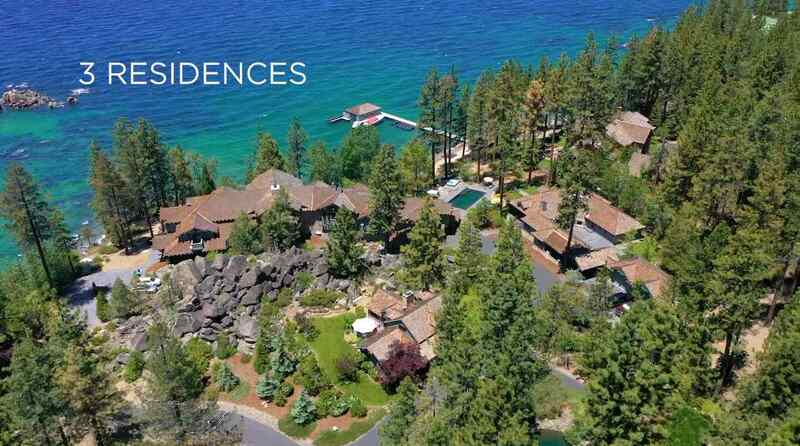 Only 150 acres of Glenbrook's 750 acres have been developed. 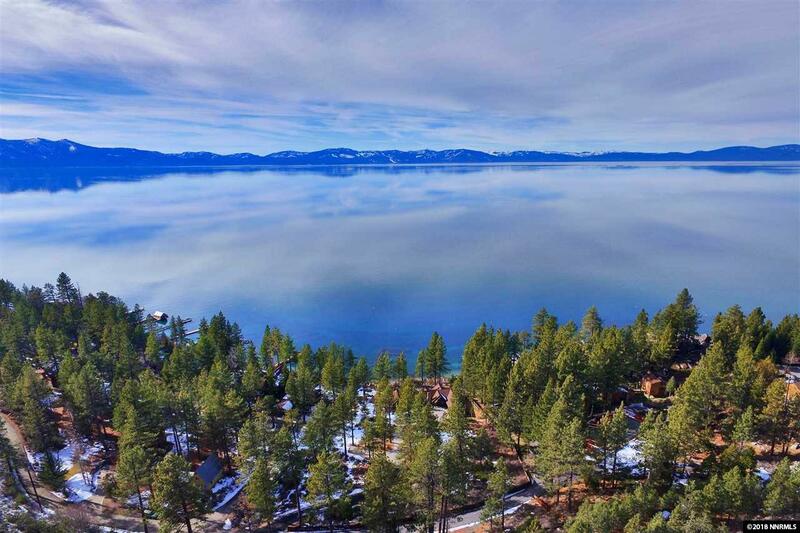 Nearly 600 acres remain undisturbed, offering homeowners serenity as well as unique recreational opportunities. 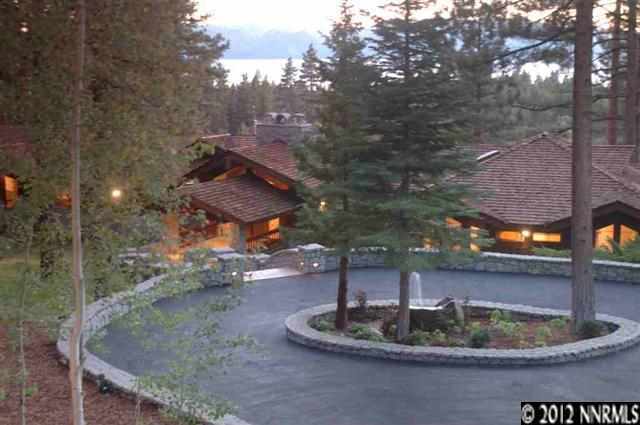 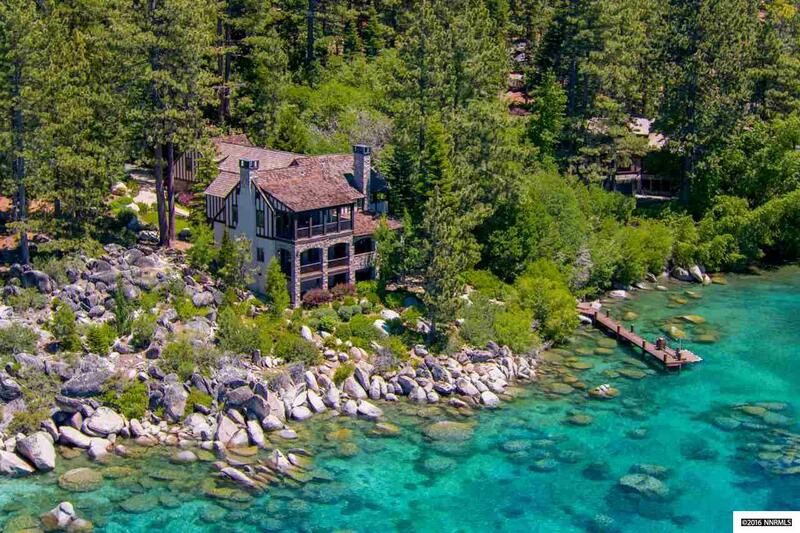 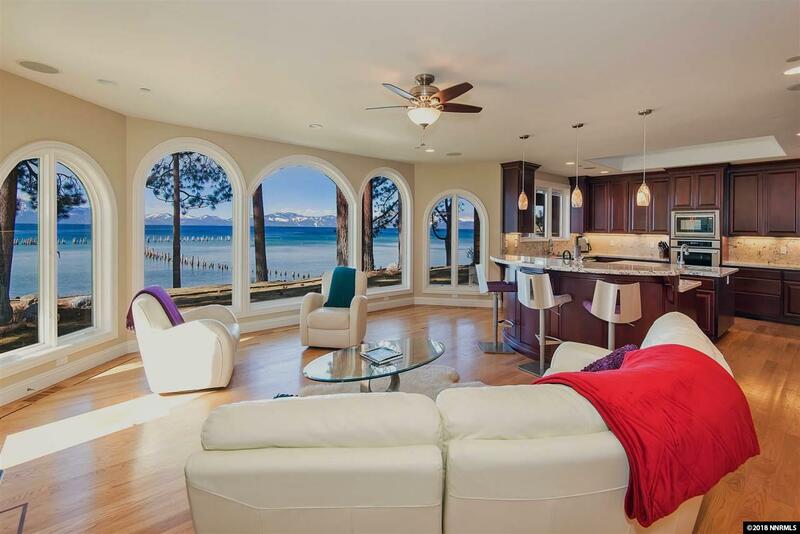 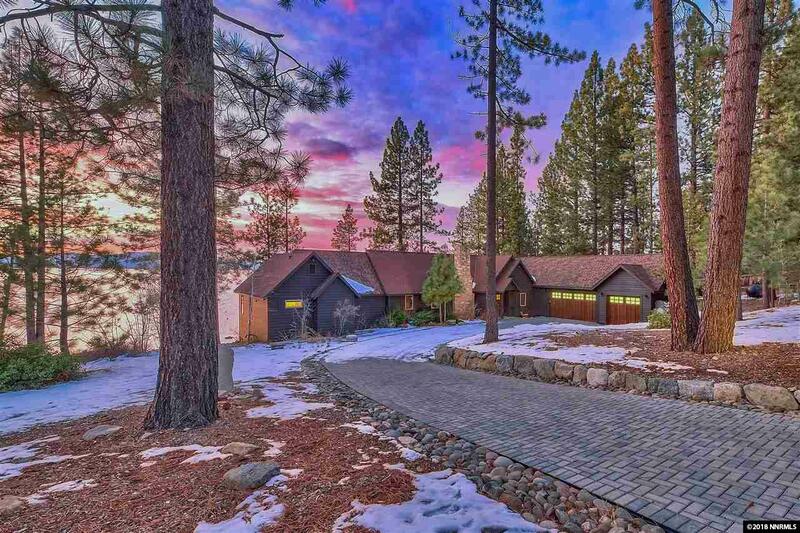 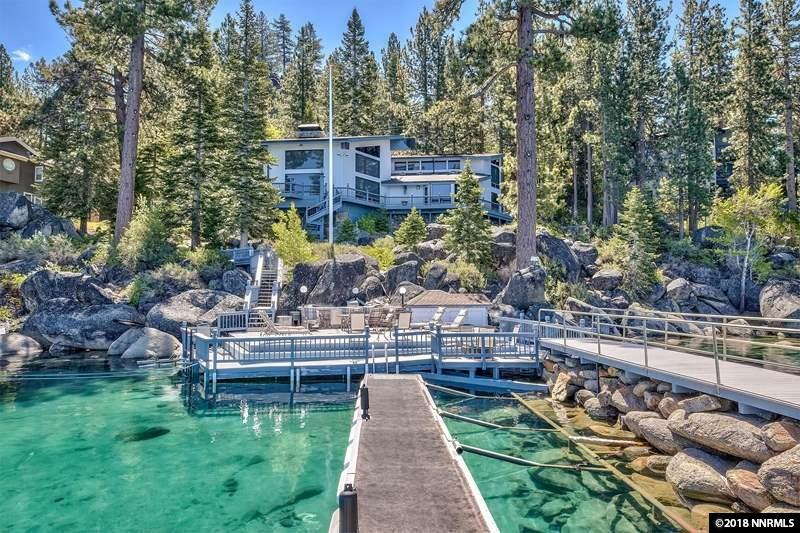 This is a very upscale neighborhood of Lake Tahoe and homes vary in price from the lower 1 millions to well over 10 million.